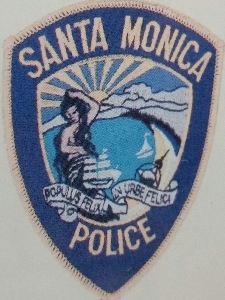 About: The mission of the Santa Monica Police Department is the dedication to safeguarding the community by improving quality of life an upholding public trust. They endeavor to be law enforcement's benchmark for excellence as we seek to eliminate crime and social disorder in collaboration with our community partners. The values of the Department are Integrity, Courage, Accountability, Innovation and Respect. Below is the Google Map to the Santa Monica Police Department.